Hannover is a modern metropolis set among countless idyllic little towns and cute villages – with its programme of major events and open-air concerts, the baroque Royal Gardens of Herrenhausen and its top-notch artistic and cultural offerings, this city boasts a range of absorbing leisure activities that scarcely any other city can rival. 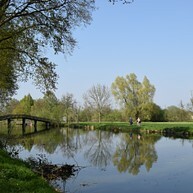 Among the tourist highlights of the area, surrounding its federal state capital, are Lake Steinhude, the ridge of the Deister Hills or Marienburg Castle, with 66 reasons for your stay in. Opening hours: Most shops in pedestrian areas and shopping centres are open Mon-Sat 10am-8pm, while supermarkets tend to be open Mon-Sat 8am-10pm. All shops are closed on Sundays, while museums are closed on Mondays, and restaurants and cafes establish individual opening hours. Hannover boasts a selection of tourist attractions that – from unique sights and activities to relaxing gardens and square – attract numerous visitors throughout the whole year. During the day, you can sail on idyllic Lake Steinhude or ride through a picturesque heartland scenery on the back of a horse, and in the evening, big-city delights can be enjoyed at the opera, at a concert or aa variety show. While its museums cover subjects from history and art to literature and music, the architecture of both the city's centre and the outspread areas is a feast for the eyes that also happens – for both, in- and outside – at the State Opera and the State Theatre, which will try and succeed in alluding your taste. 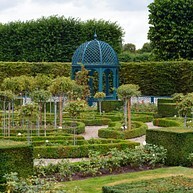 The Herrenhausen Gardens are an internationally famous ensemble of garden arts and culture that dates back to the end of the 17th century and therefore ranks among the most important historical and best preserved baroque gardens in Europe. 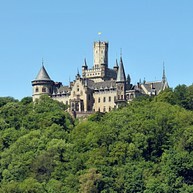 Ordered by Electress Sophie of the Palatinate, and inspired by the Sun King Luois XIV, this unique scenery attracts about half a million visitors a year with its wonderful shape and its amazing atmosphere. After being used as a private residence of an heir of the throne, the Herrenhausen Palace Museum reopened in 2013 and, since then, invites visitors to entertainingly explore the facets of the wide-ranging palace and the garden world in Herrenhausen. Displaying ten manorial chambers with precious furniture, sculptures and china as well as oil paintings and portraits, this exhibition will give you an insight into the wealthy way of life back in the day. 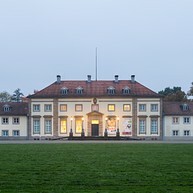 With its extensive selection and its manifold exhibition programme, the Sprengel Museum ranks among the most important museums for contemporary art of the 20th and 21th century. 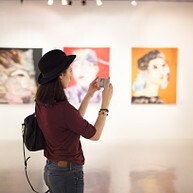 While featuring both temporary and permanent exhibition, this venue also organises events and activities for visitors of all age that allow you to deeply dunk into the world of art craft. This 'do-it-yourself' tour will give you the chance to experience the city on your own, and all you have to do is to follow the red thread that is painted on the pavement. Weaving its way through the inner city, this route will pass 36 prime attractions and also gives a proper overview about the city centre's shape and structure. 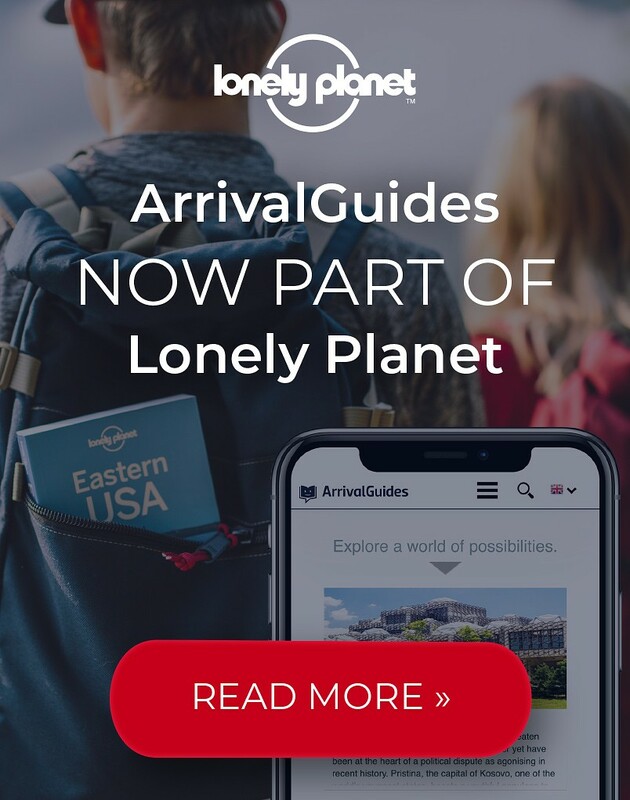 The tour starts and finishes at the Tourist Information, where you can also purchase informative brochures that describe the interesting building and monuments that you will meet along your way. Although the architectural style implicates the Town Hall in some more majestic time, this monument was built only around 100 years ago, in 1913. Housing the city's government as well as 3D town models which can be visited in the opulent main hall, the unique curving lift to the town hall's dome is the main attraction here: at a 17-degree angle, it covers the 43 metres up to the gallery at the top of the dome which offers a marvellous view of the whole city. 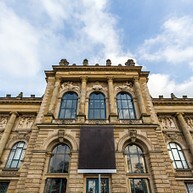 Renamed from Kestner-Museum to Museum August Kestner, in order to avoid confusion with the local art gallery Kestnergesellschaft, this museum was founded in 1889 and, in 1962, rebuilt in its present and highly interesting form. Centered on the collections of August Kestner himself as well as his nephew Hermann, the exhibitions contain four different categories of antiquities: Ancient Egypt, Classical Antiquity, Numismatics and Handicraft. The historic timber-framed buildings of the Old Town are among the most special sights of the city centre, as strolling through picturesque narrow streets disclose inviting cafés and restaurants as well as exclusive boutiques and cute little shops. While walking around will always make for a great atmosphere, Germany’s oldest flea market takes place at the banks of the Leine river every Saturday. This museum features paintings and sculptures from the Middle Ages to the 20th century along with departments of archaeology, natural history and ethnology, and a vivarium with fish and reptiles. While the exhibitions themselves attract visitors of various interests, the housing monument is also well worth a glance. 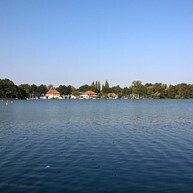 Lake Maschsee is one of the city's most popular destinations, and a maritime paradise for everyone who wants to go for a swim, for a ride or for a picnic. While offering a recreational area in the very heart of the city, sports happens both on the water and all around it, for yachting, canoeing and pedal-boating as well as for joggers, skaters and strollers. 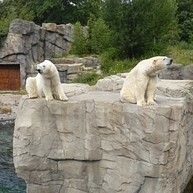 With its seven fantastic theme worlds, Hannover Adventure Zoo is one of the most popular tourist attractions in Northern Germany, and a perfect spot for observing more than 3,000 animals. As the Canadian landscape Yukon Bay, the Sambesi boat trip or the summer toboggan runs are just a few of its highlights, this sight will take up all your day, and all your memories. Lake Steinhude and its surrounding areas are ideal for water sports, cycling, horse riding, golf and picnics, and also quite interesting when it comes to architecture, art, music, and food culture: from quiet and peaceful spots in Mardorf, Rehburg-Loccum and Hagenburg to more lively bustling Steinhude, these areas are highly popular as to their natural beauty, and their activities and adventures in offer. 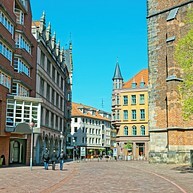 This museum is a goldmine for all those who are interested in the history of both the state and the city: while the permanent exhibition '750 years of Hannover' display the changes down the centuries, the 'History of the City' section traces back the development from a medieval town to a sizable city. The third department informs about the rural life between the 17th and the 20th century while temporary exhibitions feature different themes and numerous events. This reawakend Sleeping Beauty castle, built back in the day between 1858 and 1867, captivates with its fairy-tale architecture of battlements, towers and turrets, as well as with its almost entirely preserved furnishings. Embedded into the hills of the Calenberger Land, some 20 km south of Hannover, you can here join for a guided tour of the castle as well as enjoy concerts and events, or delicious food in the castle's own restaurant. This museum, named after the famous German poet and caricaturist Wilhelm Busch, features the world's largest collection of Busch's works as well as contemporary comic art, illustrations and drawings. Located in the Georgengarten, as part of the Herrenhausen Gardens, this museum invites you to experiencing art first, and relaxing in the sun afterwards. South of Hannover, nature and culture abound in and around the largely beech-covered slopes of the Deister reaching up to 405 metres above sea level, and it is filled with birdsong, rustling leaves, and delightful hiking tracks. The hillside paths offer many glimpses of the Calenberger Land stretching out into the distance below, so this is a paradise for hikers, walkers and cyclists. 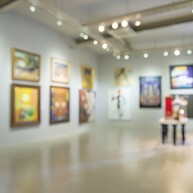 Hannover Arts Association annually stages numerous national and international exhibitions reflecting important developments and schools of contemporary art. Founded in 1832 already, with the aim of spreading the sense for Fine Arts, it today has more than 1,200 members and an even bigger client base of regulars that come here for experiencing great art and interesting discussions.